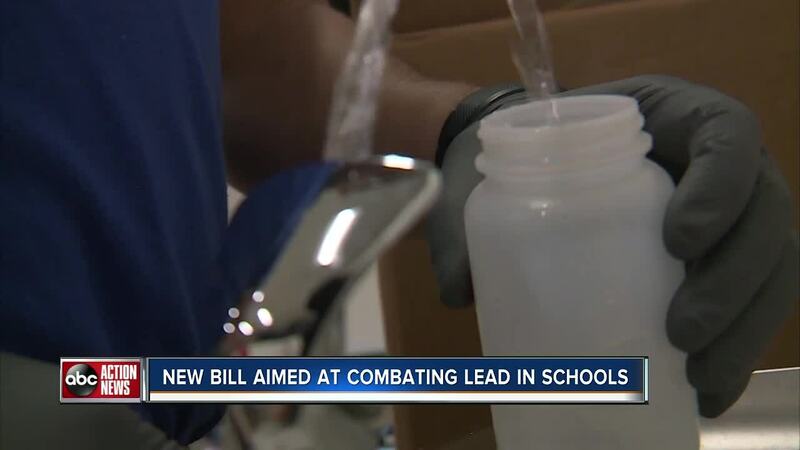 Weeks after our investigation uncovered most Florida school districts are not testing for lead in the water on campus, a South Florida Senator proposing new legislation to help protect students. 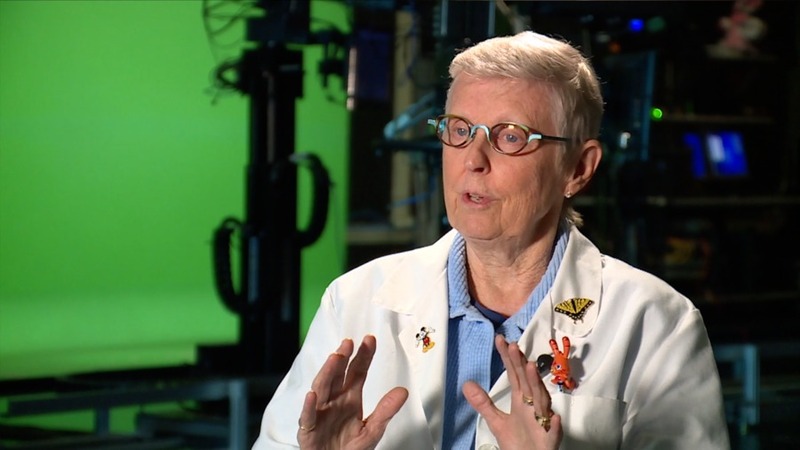 Investigative Reporter Katie LaGrone explains. A new bill filed by Democratic Senator Lauren Book who represents parts of Broward County aims to protect students from the kind of lead-laced water that has already forced some schools districts to amp up testing policies or turn off the flow of water at school water fountains and sinks. Senate Bill 66 requires Florida schools built pre-1986 to track the water sources where students can consume water by installing barcodes on those sources like water fountains and sinks. But the bill's most notable detail includes a first-of-its-kind mandate in Florida that schools built before 1986 also install an approved filter that reduces lead in drinking water. The filter and its parts would have to meet National Standards spelled out in the bill. 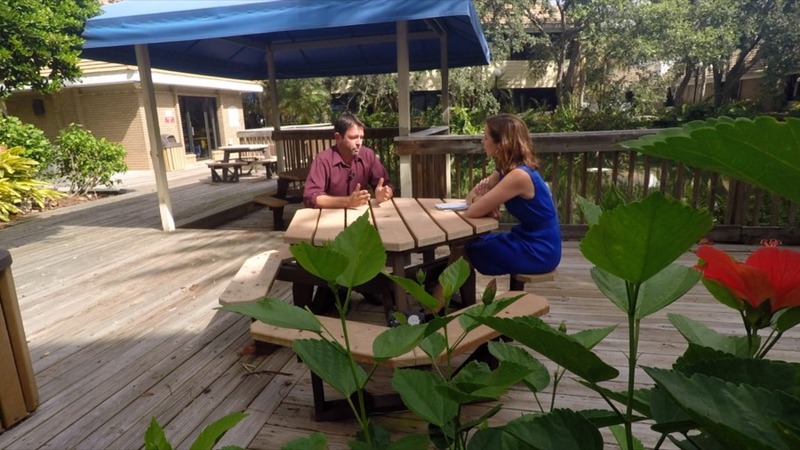 Earlier this month, we first uncovered how the majority of Florida school districts either do not test for the metal toxin or only partially test. Florida, like most states, does not require schools test for lead. Last month, Sarasota County Schools started testing for the first time following headlines in neighboring school districts where lead levels tested above the EPA's federal standard for action of 15 ppb (parts per billion). While the district has yet to share its results, its head of construction planning and facilities, Jody Dumas, told us earlier this month that he would not rule out filters if needed. "At this point, we've learned at least enough to know that's one of the options," he said.